Top Model of the World is an international contest held annually to search the ultimate model. The contest was started in the year 1993 in Miami, and organized by the Globana Group. 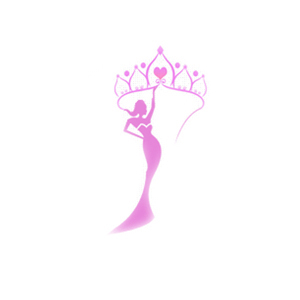 The contest is now organized and managed by the World Beauty Organisation. In 1995, the contest was held outside of the USA for the first time. The contest was then held in Russia. In 2005, it was held in Asia for the first time, with the host country being China. The event was held in the Humen Park with over 10,000 spectators. In 2006, it was held in Kunming, China. The winner of 2006 Top Model of the World, Natália Guimarães resigned her title as she represented Brazil in Miss Universe 2007. She eventually placed there as the 1st runner-up. 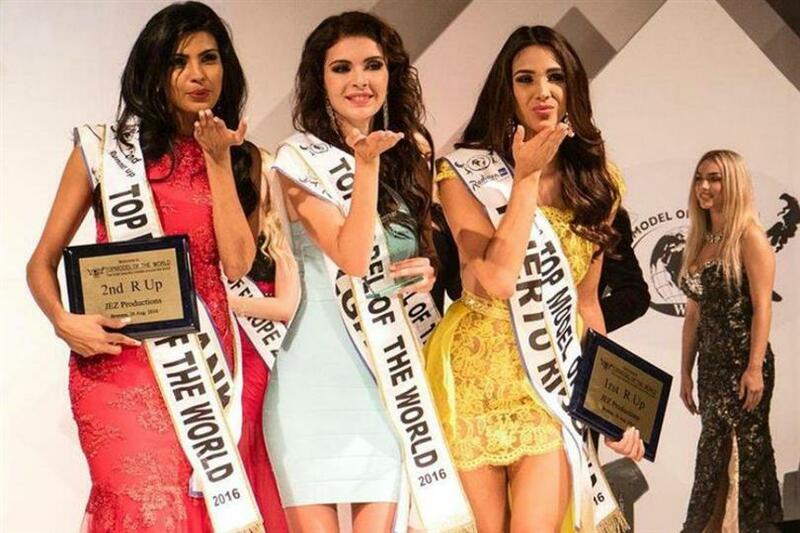 Julia Gershun of Ukraine was crowned as Top Model of the World 2017.